Coach Robert Duncan was born and raised in Winston-Salem, North Carolina where he graduated from Parkland High School in 2002. He obtained an undergraduate degree in Health and Physical Education from North Carolina Central University in 2007. Robert is a recent graduate from Western Kentucky University where he earned a Master's Degree in Athletic Administration and Coaching. 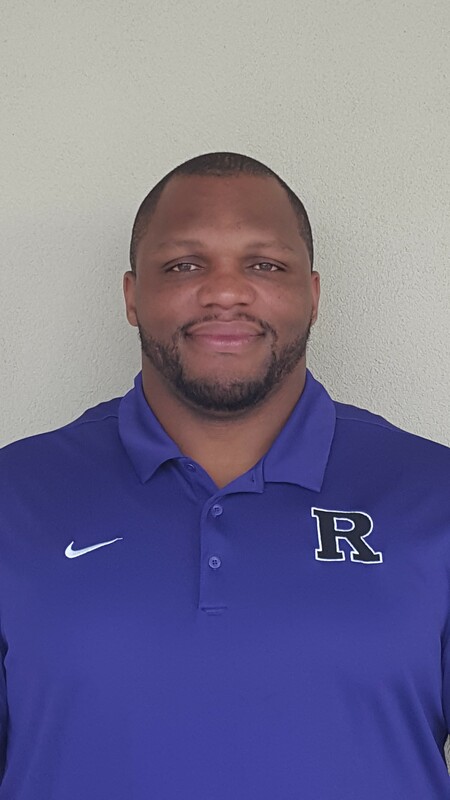 He has taught Healthful Living for 11 years at Riverside High School in Durham, NC and has served as the Strength and Conditioning Liaiason during his tenure. He also coached football and track and field for Riverside for 8 years. Robert is a member of the School Improvement Team. Robert married Kristin Duncan in 2016 and they currently reside in Durham. Kristin is the Dance Education teacher at Riverside. They have one child, Phoenix.